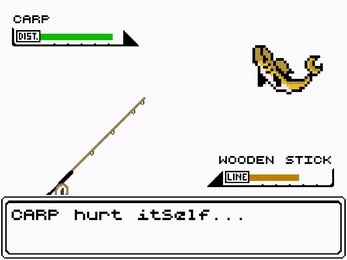 Fish Master is a retro-style Turn-Based Fishing game. 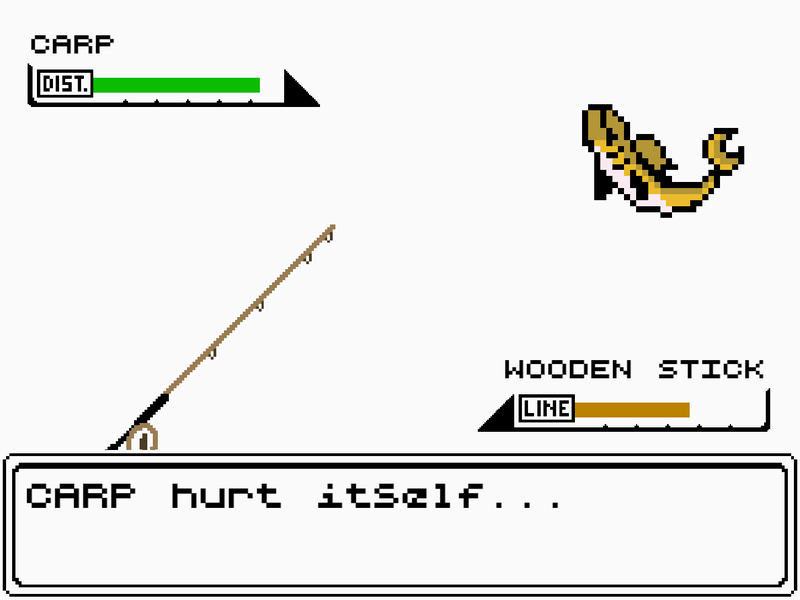 The goal is simple - Catch the fish. 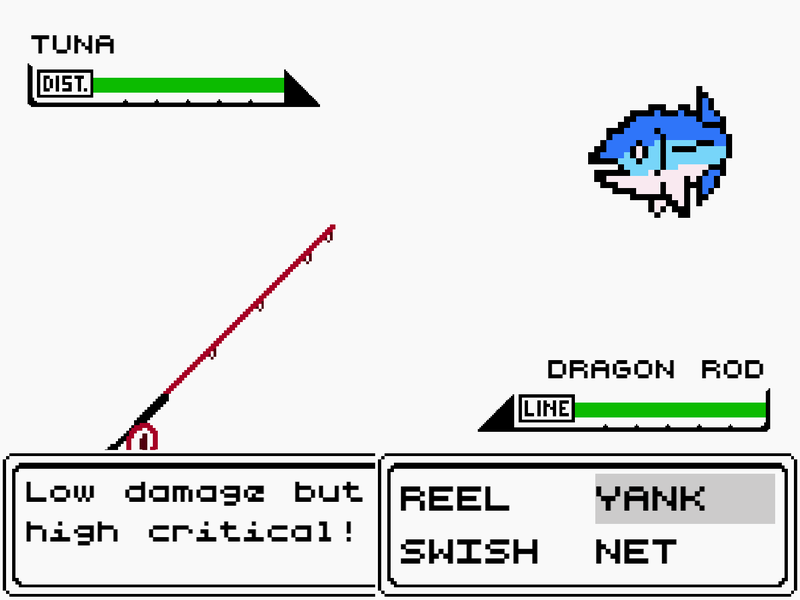 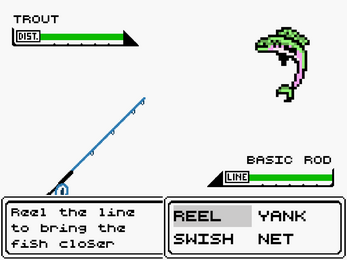 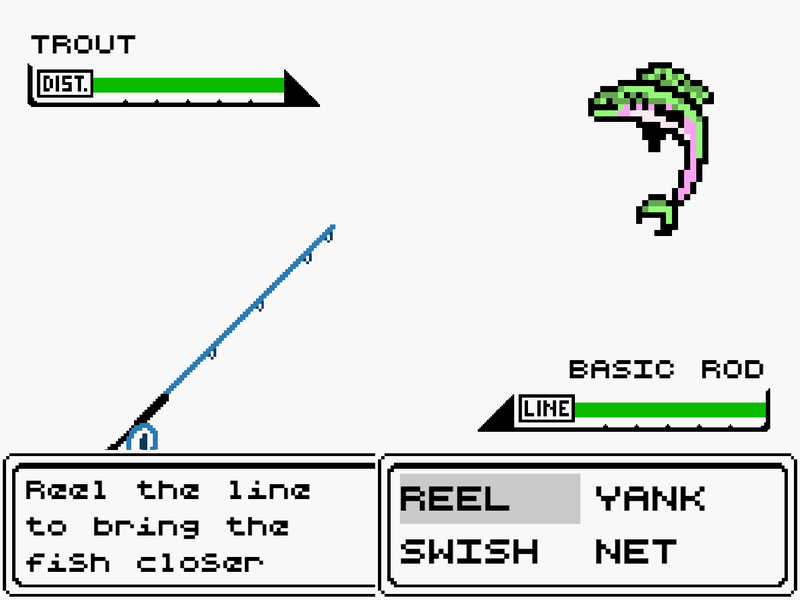 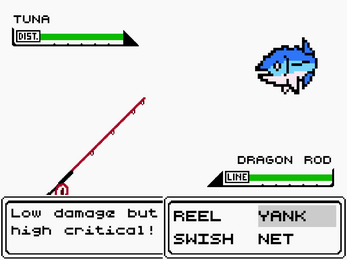 Fish and Rod are randomly selected, so you might have an easy time, or a hard time.